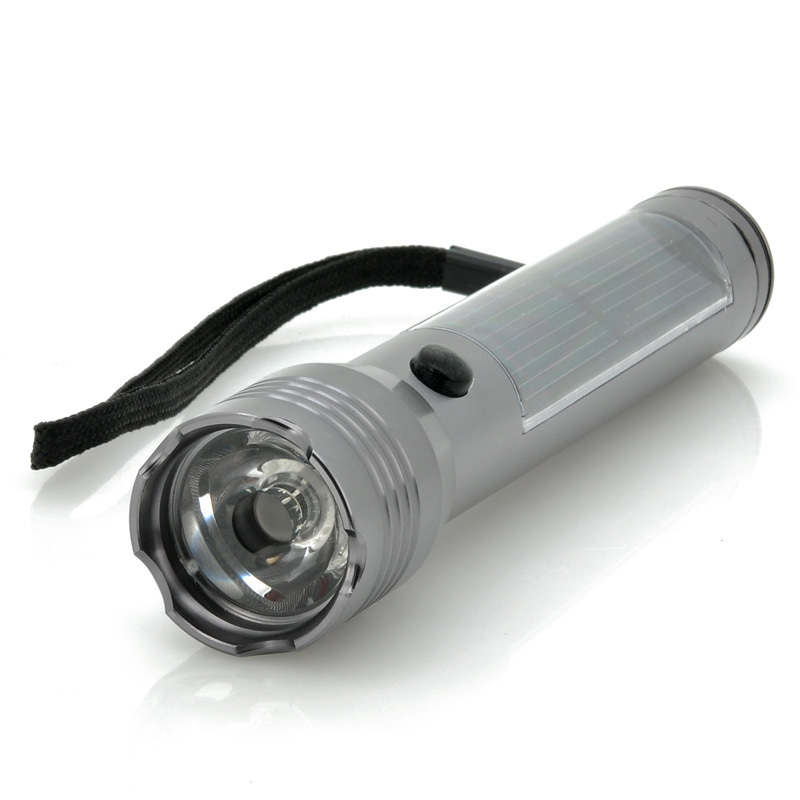 Successfully Added Solar Powered Flashlight - 75 Lumens, CREE XR-E Q5 LED to your Shopping Cart. 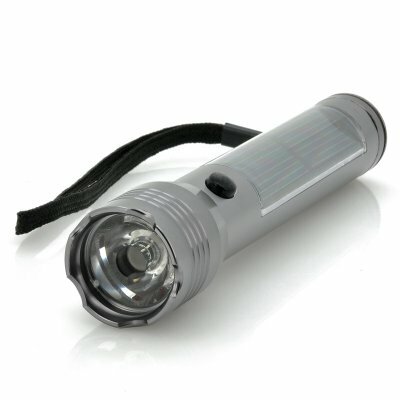 Cree Solar Powered Flashlight which emits 75 Lumens. Let the sun power your flashlight. Thanks to this solar powered flashlight you will never have to worry again whether your LED torch is charged or not. Coming with a built-in solar panel, the flashlight will always be ready for action since it chargers itself using the power of the sun. 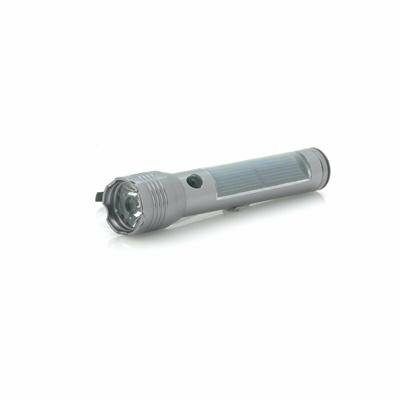 Emitting a strong 75 lumens via CREE XR-E Q5 LED, this torch is perfect as a bedside flashlight or as an emergency torch for your car. A handy carrying strap is attached to the lamp and made out of high grade aluminum, the flashlight feels extremely sturdy. Now in stock, this solar powered flashlight can be shipped out within one working day and comes with a 12 months warranty. Brought to you by the leader in wholesale LED Flashlights and camping accessories, Chinavasion.